List Rules Vote up all of your favorite "squish" moments. The cutest moments in animal parenting history involve mothers and fathers and their littly bitty mini-mes, out in the world doing things families do. Lions, tigers, and bears aren't the only creatures carving their places in the world. Whether teaching to walk, swim, fly, hunt, or just keep watch for danger, these protective parents are all about keeping their young safe so they will one day be big, strong, and vigilant, just like them. 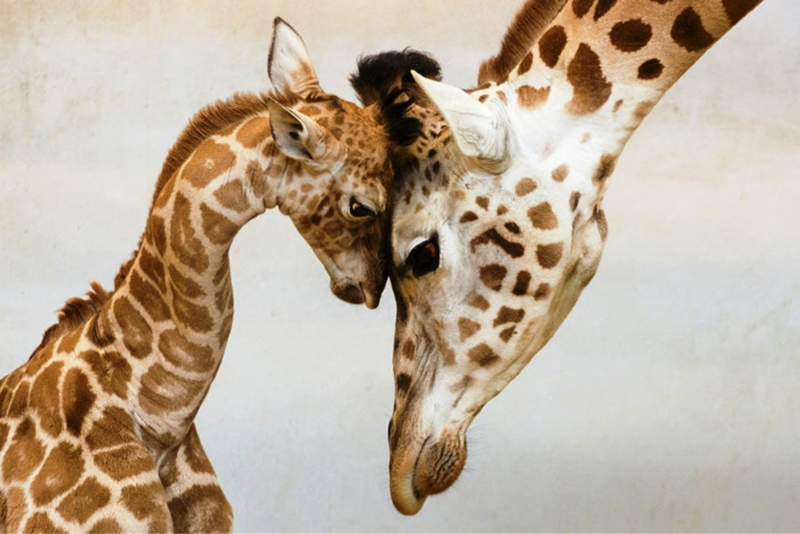 Vote up for the most adorable animal mother and baby pics – but don't get too close. Even the tiny ones want to eat you.